1> 100% Brand New &High quality. 2> The brush head can be bended slightly as you need. 3> This eyelash brush is an essential tool for eye makeup. 4> This gadget will give you a glamorous look on special occasions. 5> Make your eyes look bigger and brighter with this gadget. 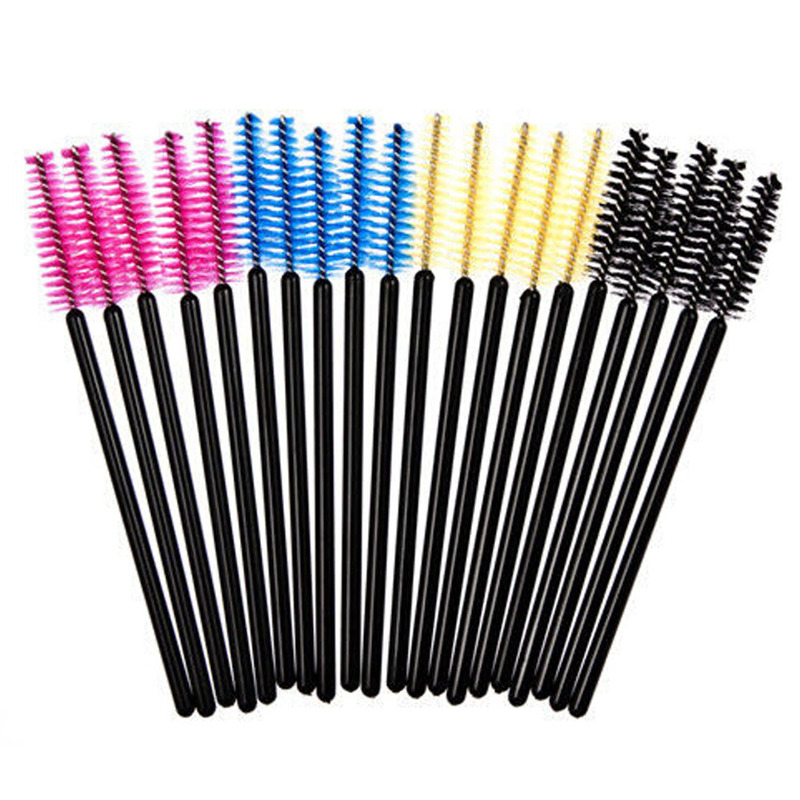 6> Perfect for separating eyelashes before and/or after mascara application.